This entry was posted on Thursday, February 9th, 2012 at 11:46 pm and is filed under The Challenges. Tagged: "Toga! Toga! Toga! 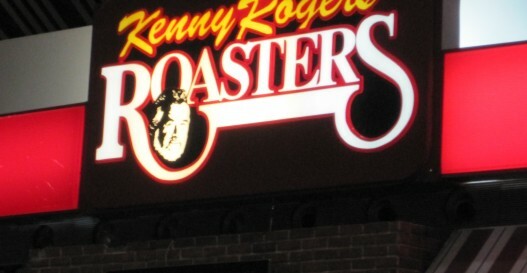 ", Animal House, bank, business, coffee, coffee house, college, college comedy, college days, comedian, comedy, friendship, java, Jerry, Kenny Rogers Roasters, political science, political science class, Seth, stand-up, The Chicken Roaster. You can feed this entry. You can skip to the end and leave a response. Pinging is currently not allowed.